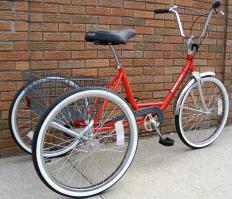 Adult Three Wheeler - Worksman Cycles has long been known as the world leader in the industrial cycle field. 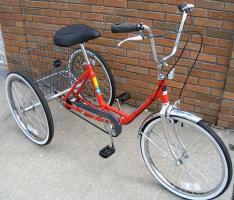 However, now we also are the leader in the field of Adult Recreational Trikes. 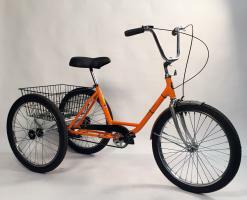 Whether you are in the market for a trike to ride around your neighborhood for exercise or need a trike to commute to work, Worksman has a wide choice of quality Tricycles to choose from. 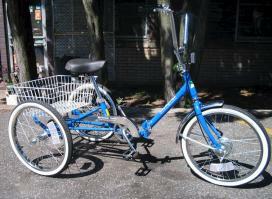 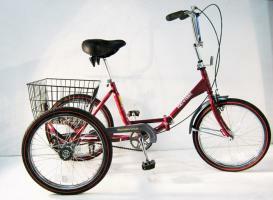 The Worksman Port-O-Trike series are top selling Adult Tricycles in the USA. 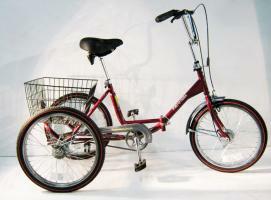 Also found on this page are the long-running Worksman Executive & Eagle lines, as well as the newly available highly specialized CARRYALL folding trike.